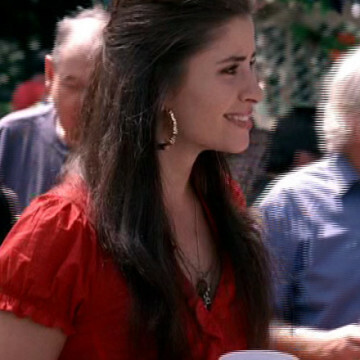 Mercedes Mason plays Kara in the twelfth and final episode of Entourage’s fifth season. Vince and his friends run into Kara at their homecoming party in Queens, New York where it is revealed that she is a longtime friend to the gang. Mercedes stars as Jenny in 2011’s Quarantine 2: Terminal and portrays Ofelia in AMC’s companion series to The Walking Dead, Fear the Walking Dead.